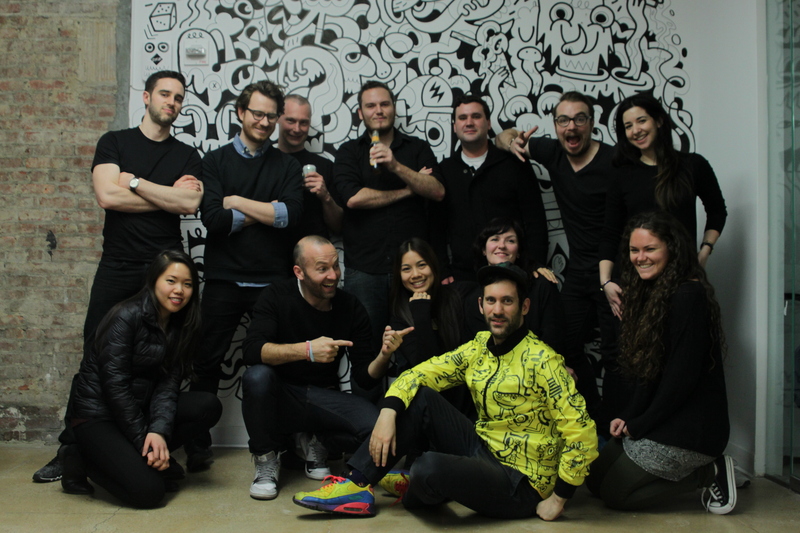 “Now it feels like home.” proclaims Jules Ehrhardt, head of our New York City studio. 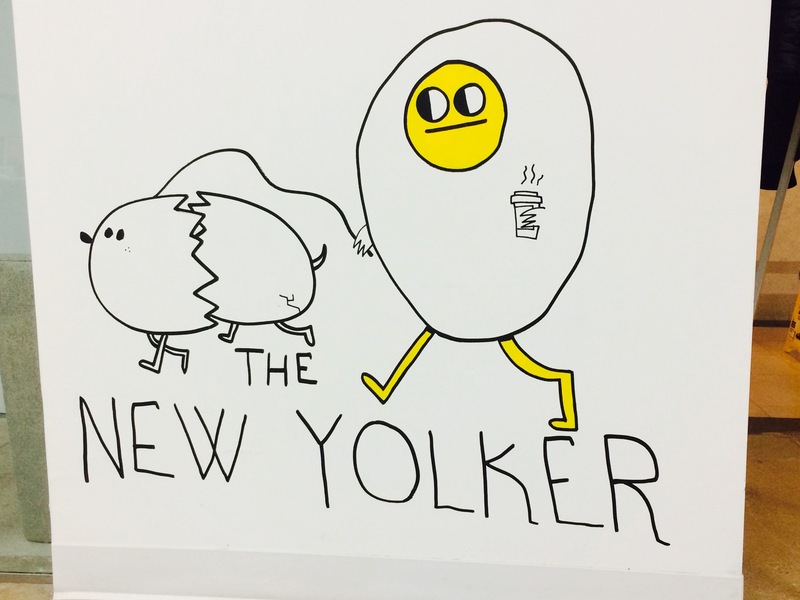 After watching Jon Burgerman doodle for two days in our recently opened 16th floor studio in Manhattan's Financial District, “It’s finally starting to feel like home.” And he’s spot on: An ustwo space without Jon Burgerman’s artwork adorning its walls simply feels… off. 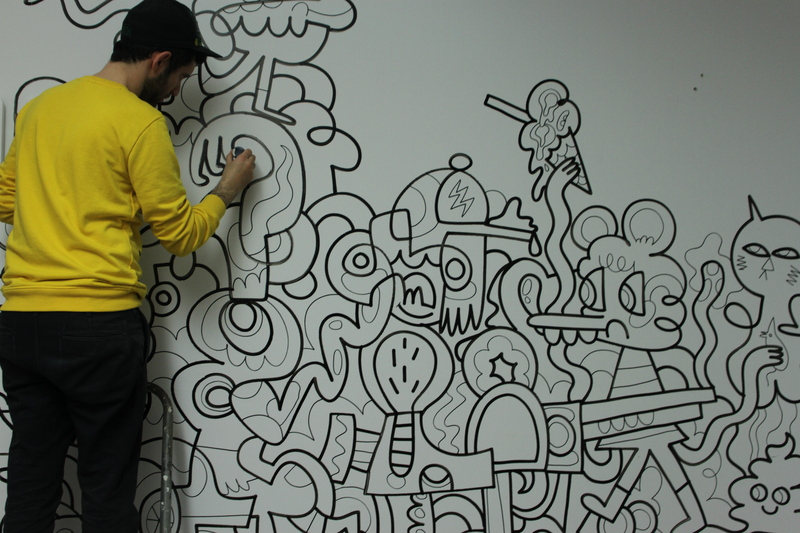 His process, Burgerman describes, can go one of two ways: “Method one is to go and just draw some stuff on a wall, and not worry too much about exactly what it is, and let it just organically blossom.” It’s his personal favorite, and it’s ours as well. 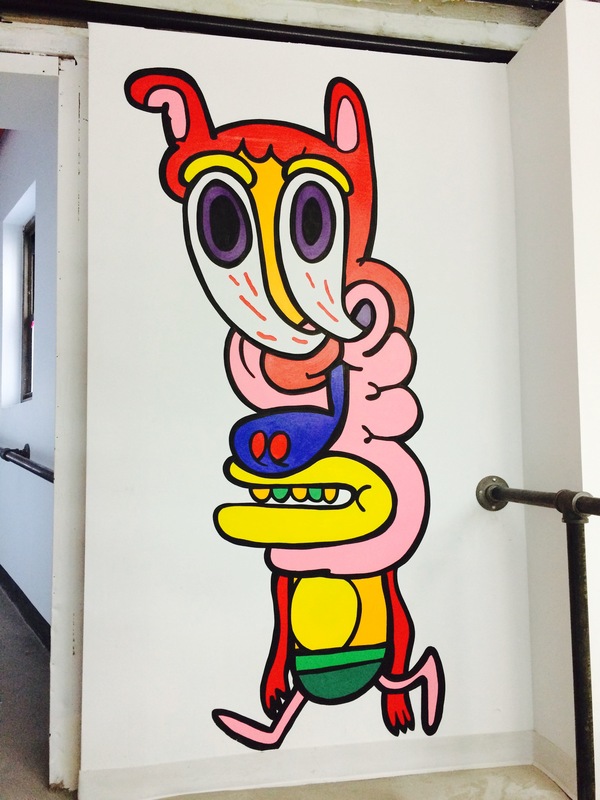 The freehand mural that now covers roughly a 10ft x 12ft wall is something that many of us can be caught staring at on a daily basis. The intricately drawn characters ebb and flow across the canvas in precise harmony with one another, creating beautifully organized chaos. Some might say it captures the essence of ustwo perfectly.